Do you recognize that name, Jackie Coogan? If you are young, quite likely not. Yet that name is of great interest in the world of acting. But perhaps you know him without knowing you know him, as Uncle Fester . If you do, you likely associate it with the vintage TV show, The Addams Family . Funny to call it vintage. I knew it before it was the twinkle in a TV producer's eye. The Addams Family were some crazy, funny monster characters. However, though you now recall Jackie Coogan, you don't know him the way we mean you to know him here. You see, we want you to know at least something about him when he started in the business. Not quite so far back as when he was a baby, an uncredited actor, in a 1917 motion picture production. 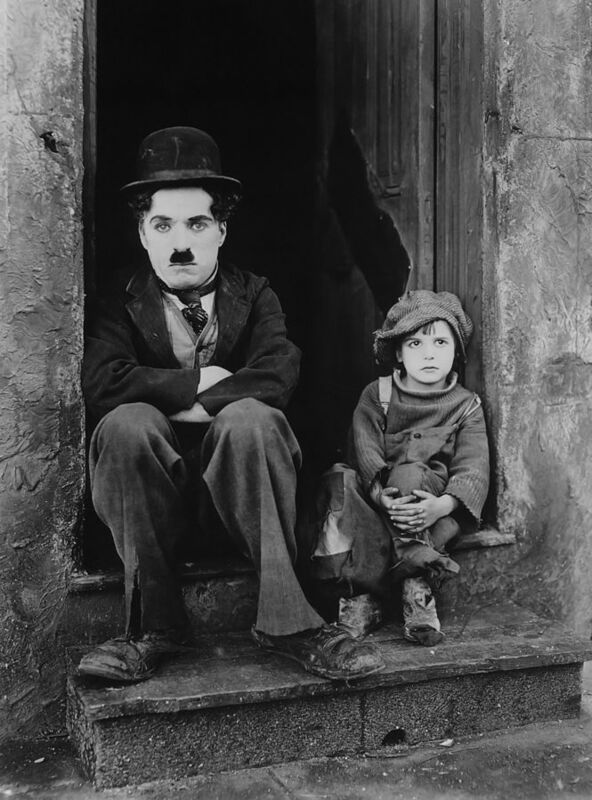 No, we'll fast forward from there to 1921, when he starred alongside Charlie Chaplin in the film, The Kid . As much money as it was in those days, Jackie's total bankroll amounted to several million dollars. Then, in a devastating car accident, Jackie's father, who was also his financial manager, was killed. Jackie's mom remarried, and when Jackie achieved majority (turned 21), he learned that it had been spent by his mother and stepfather! He went to court a little later, but received (relatively speaking) almost nothing. However, all of this led to public concern and legislation known as the Coogan Law or Coogan Act . This law served to protect children, requiring a 15% of the child's earning be put aside into a trust fund , for the actor's use when they achieved maturity. Now you see why Jackie Coogan was more than just a mentor in a child actor's life. Really interesting. I remember Uncle Fester. And terrible that those who are supposed to protect a child were the ones who defrauded him! How often is that the case!